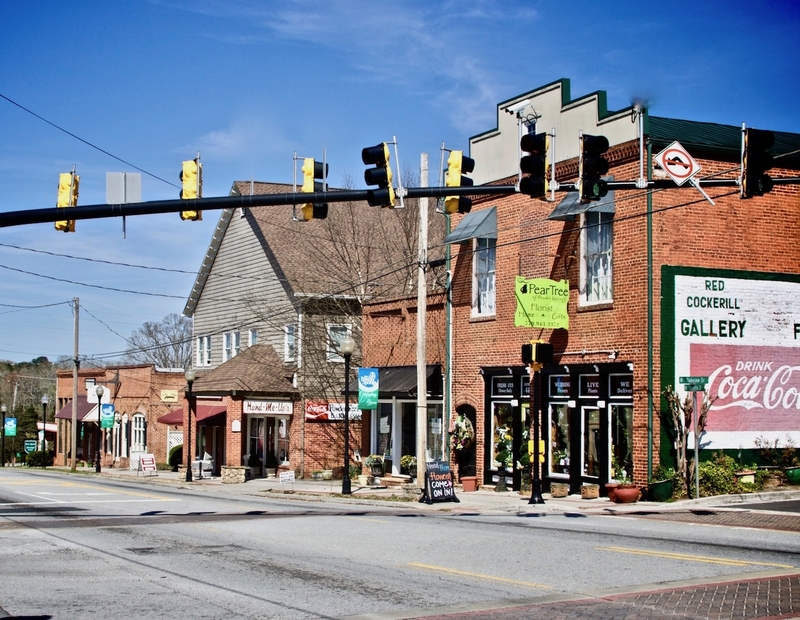 Powder Springs was incorporated as Springville in 1838 in the lands of two Cherokee Indian chiefs, Chief Nose and Chief Ana Kanasta (Sweetwater). Gold had been discovered in Georgia ten years earlier, and the first area settlers came to find gold. They found little in the mines at Lost Mountain and on Brownsville Road. It was at about this same time that the Cherokee Indians were forced off their land and marched to Oklahoma on the “Trail of Tears.” Over 4,000 died on the way. 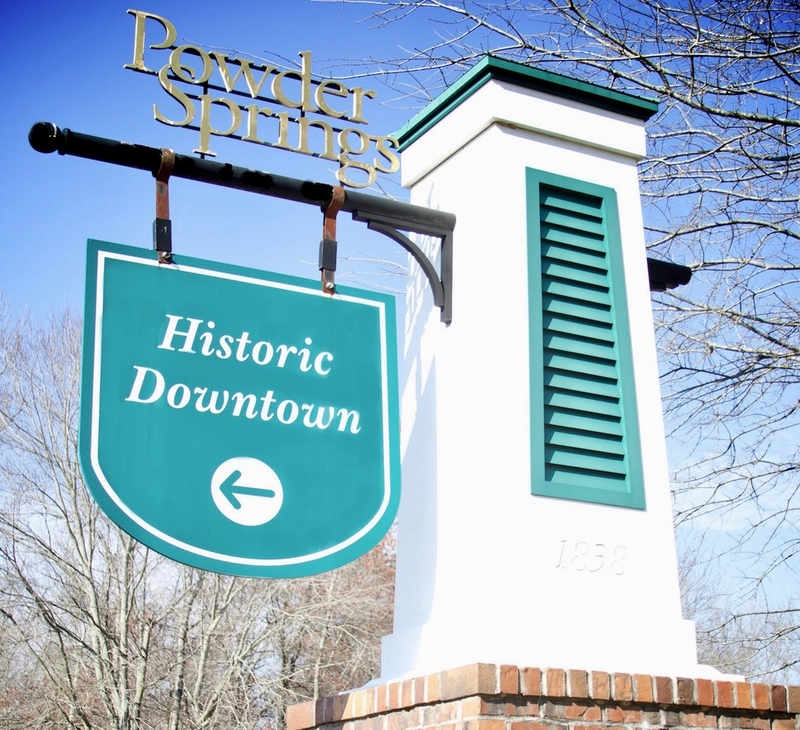 The name Springville was changed to Powder Springs in 1859. 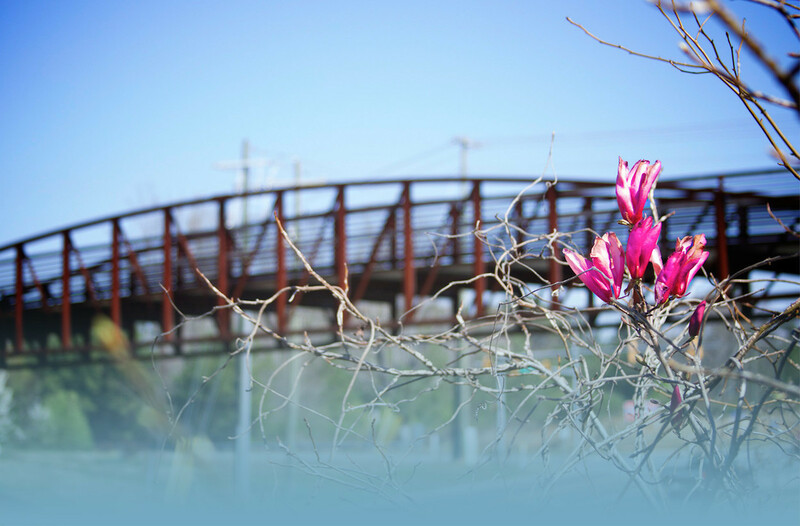 This name was derived from the seven springs in the City Limits. The water in these springs contains some 26 minerals. Minerals that turn the surrounding sand black like gunpowder – hence the name Gunpowder Springs.